Maritzburg College will be sending 5 teams (1st XV, 2nd XV, u16A, u15A & u14A) down to Cape Town at the end of March 2016, to participate in the Wynberg 175th Festival. 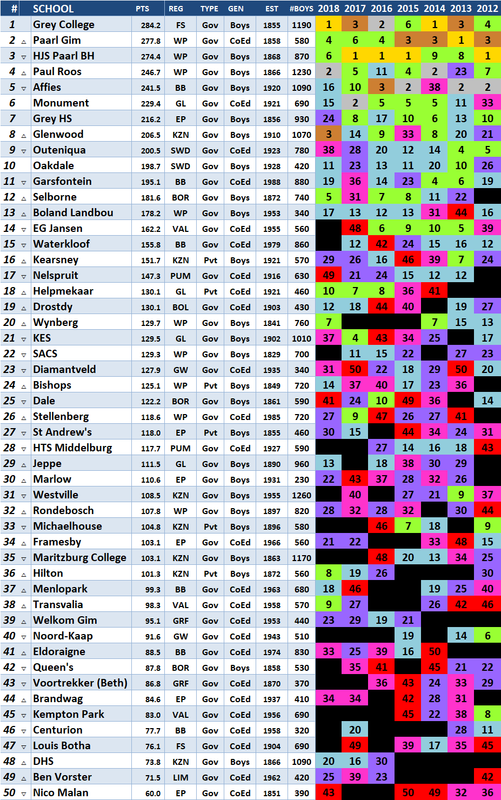 Here they will play SACS on Saturday, 30 April and hosts Wynberg on Monday, 02 May 2016. 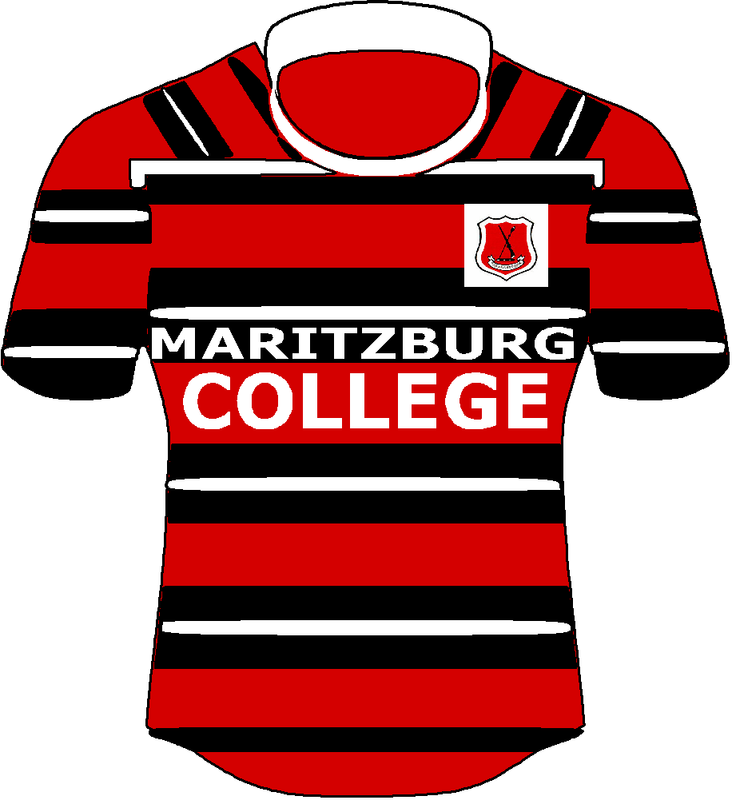 It is first of two big birthday celebrations honours bestowed upon Maritzburg College, with DHS who celebrate 150 years of existence also choosing College to be their opponents on Old Boys Day Saturday, 04 June 2016. 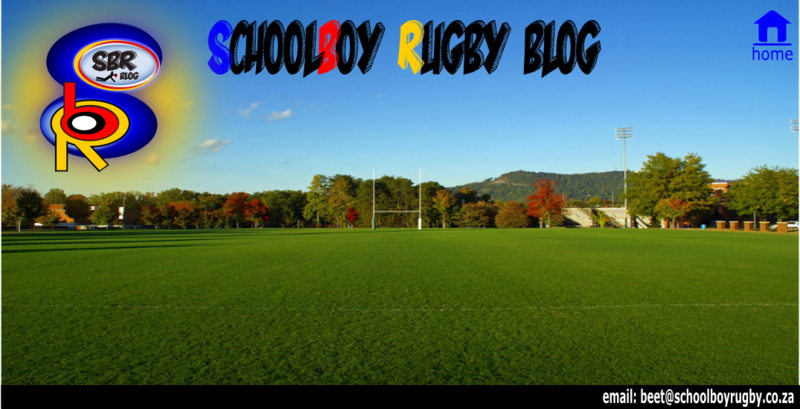 At first take I though College were going all the way to Cape Town to play WESTVILLE BHS and not WYNBERG BHS – that elusive return fixture??? Hope College can send their hockey teams also down to Cape Town. Would be nice to play them.